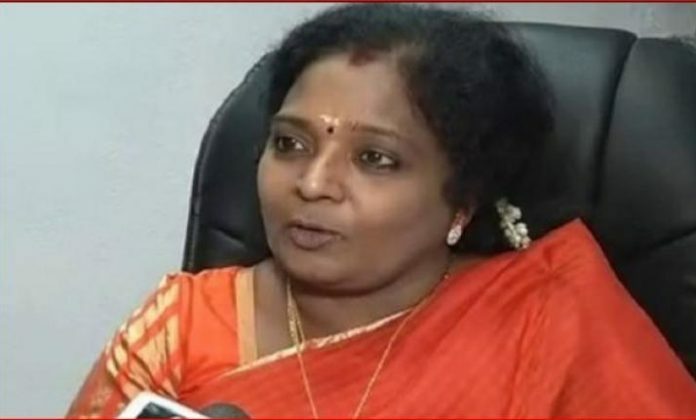 A month ago, Sofia's father A A Samy, a retired government doctor, had filed a complaint against the BJP’s state head Tamilisai Soundarajan for allegedly verbally abusing his daughter under the Sections 341, 294(b), 506(1) of the Indian Penal Code. On a complaint filed by Sofia’s father, the Court ordered the Pudukotta police to file an FIR against BJP state Chief Tamilisai Soundararajan and her party activists for threatening and allegedly harassing a 28-year-old research scholar Lois Sofia. A month ago, Sofia’s father A A Samy, a retired government doctor, had filed a complaint against the BJP’s state head Tamilisai Soundarajan for allegedly verbally abusing his daughter under the Sections 341, 294(b), 506(1) of the Indian Penal Code. 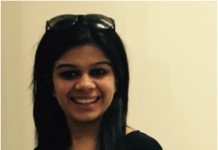 Sofia, a research scholar at the University of Montreal in Canada, was arrested from Tuticorin Airport on September 3, 2018, under the Section 75 of the Tamil Nadu City Police (TNCP) Act, 1888 when she allegedly shouted saying “Fascist BJP Government, Down Down”. The incident happened when she was returning home and was seated behind Soundararajan’s third-row seat in Thoothukudi bound flight. After the incident, Sofia was sent to judicial custody for 15 days on the basis of a complaint registered by Soundararajan. However, Sofia was granted an unconditional bail by Magistrate S Tamilselvi a day later on September 4, 2018.